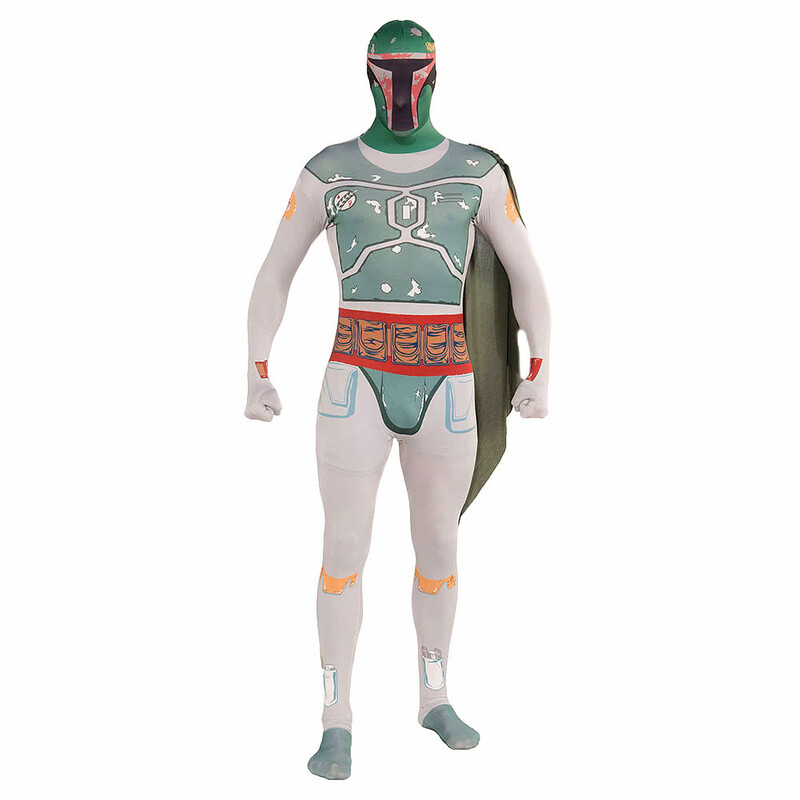 We've brought you some excellent matches for your halloween fancy dress mask search in Fancy Dress and Gifts including these related brands: THE CONTEMPORARY HOME, BLUE BANANA, ETSY AHEARTLYCRAFT, STAR WARS. 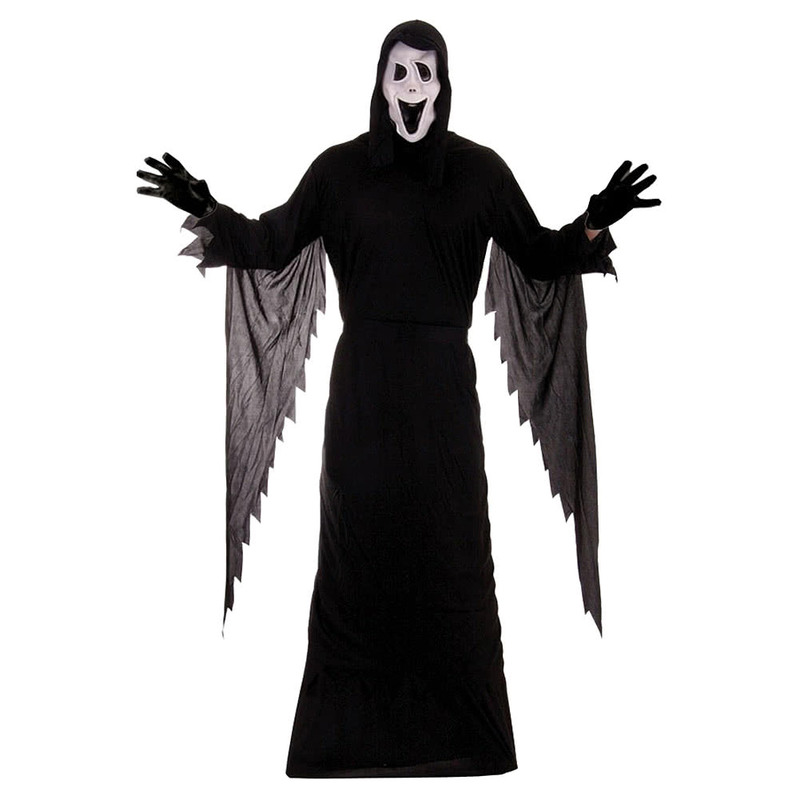 To narrow your halloween fancy dress mask search you can use our refine by category links or further drill down by changing your product keyword at the top. After some great detective work on your new Fancy Dress purchase, you should be in a position to see some great offers. 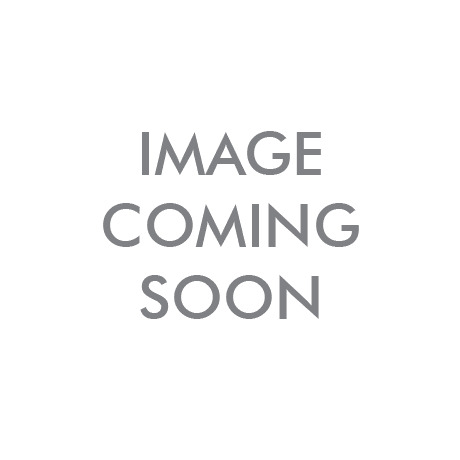 Fancy Dress Halloween Clown AniMotion Mask Fantastic ani-motion Clown mask. 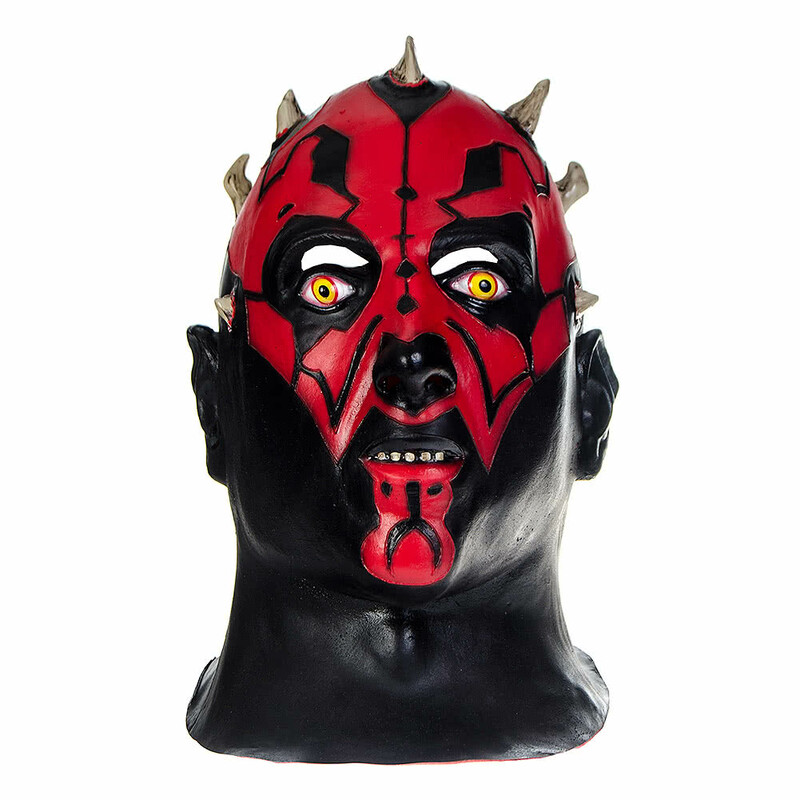 Fancy Dress Adult Halloween Pinhead Mask Includes mask. Fancy Dress Adult Halloween Senor Bones Mask Includes mask. 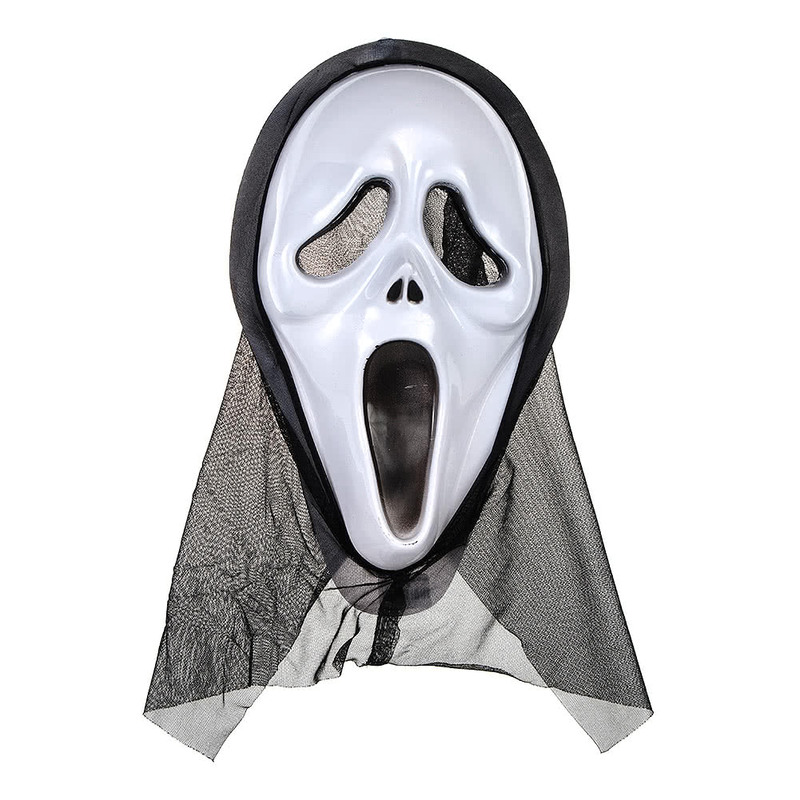 Fancy Dress Adult Halloween Terror Tot Mask Includes mask with hair. 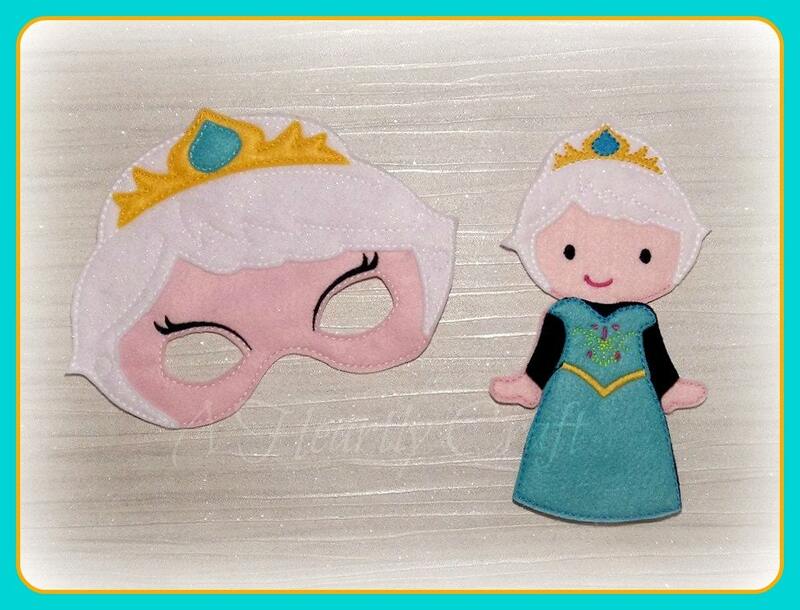 Fancy Dress Adult Halloween Sad Sally Mask Includes mask with hair. 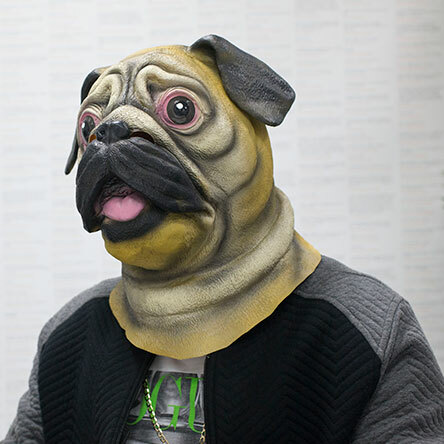 Fancy Dress Adult Halloween Scare Bear Mask Includes mask.